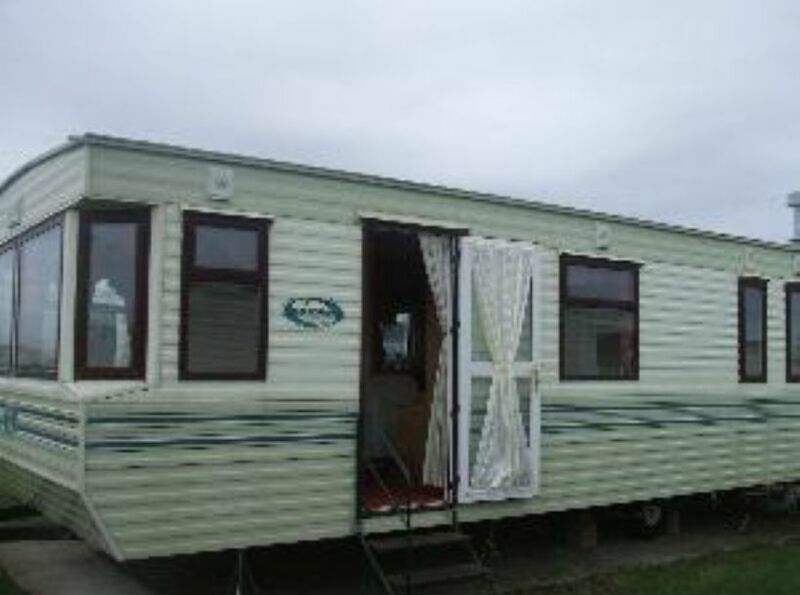 ****8 BERTH CARAVAN**** 3 Bedroom caravan. 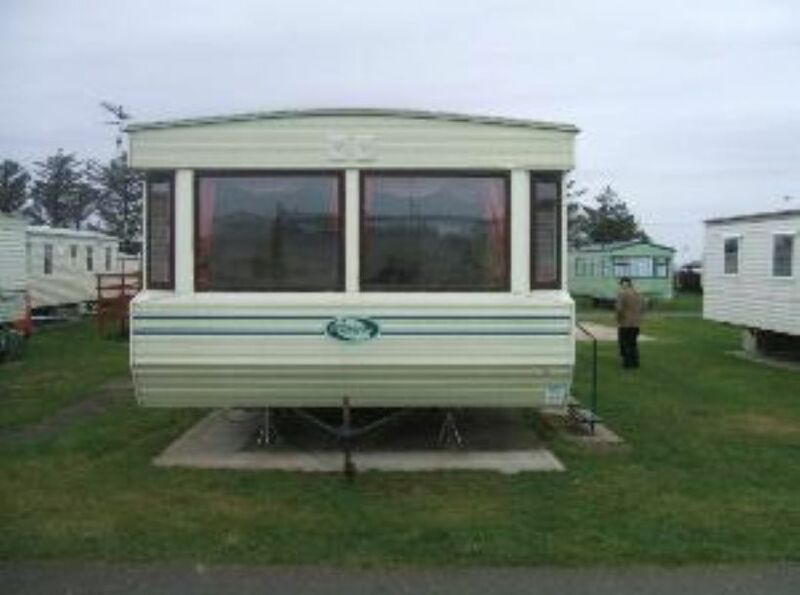 Sited within Southerness holiday park, Dumfries, Scotland. 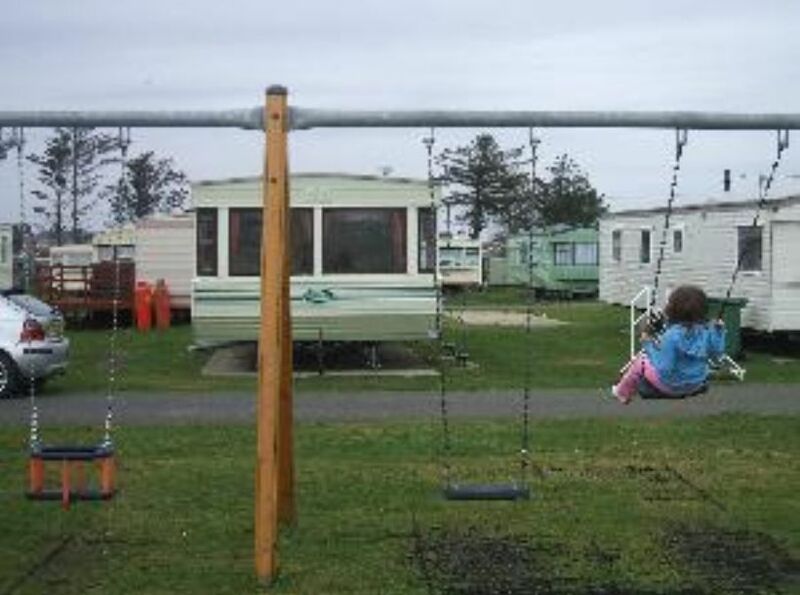 Sited within Southerness holiday park, Dumfries, Scotland. 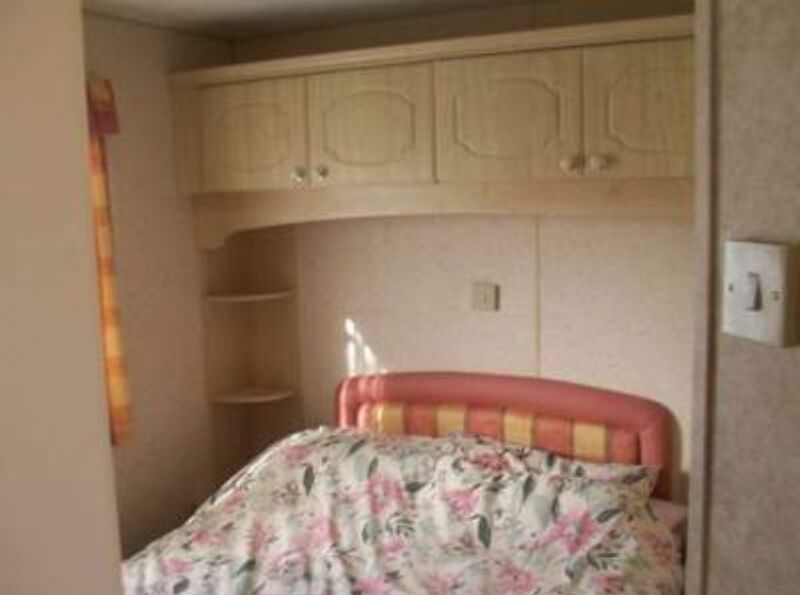 Bedroom 1: Double bed with built in wardrobe, plenty of draw space, dressing table with stool. 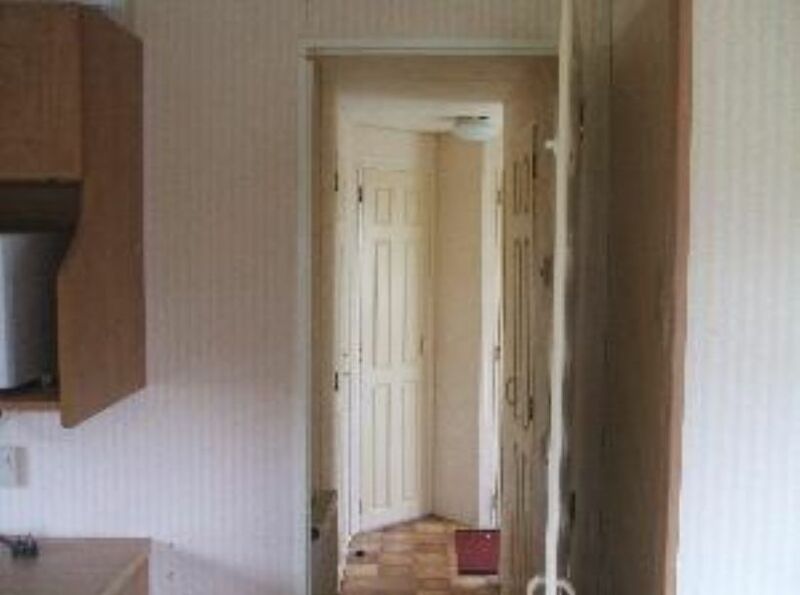 Bedroom 2: Fitted wardrobe, 2 single beds (or double if required). 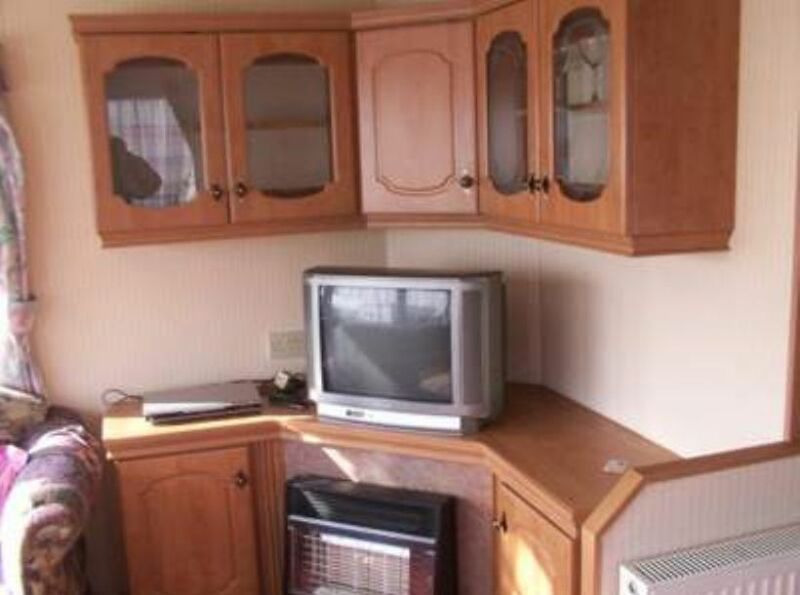 Bedroom 3: Fitted wardrope, 2 single beds. 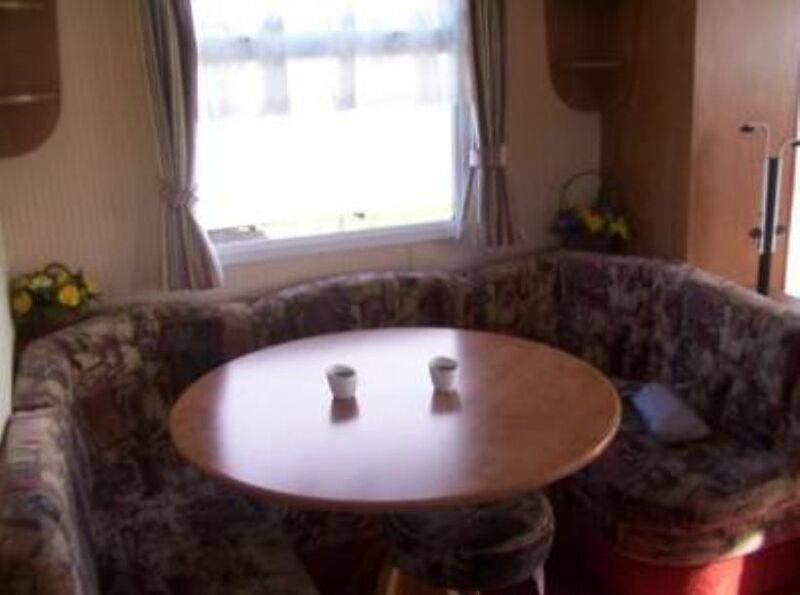 Large lounge with gas fire, tv / dvd player / radio / cd player. 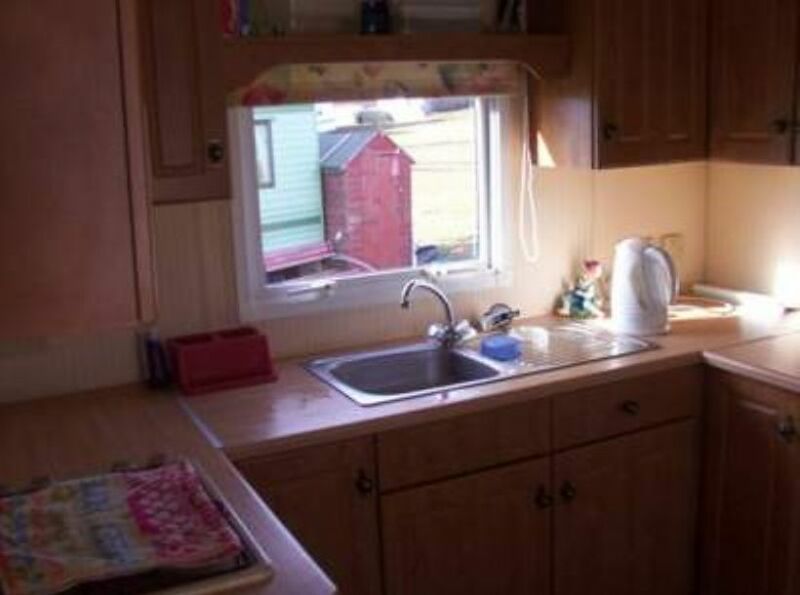 Fully equiped kitchen which consists of gas oven and hob, microwave, toaster, kettle and all crockery and utensils also provided is an iron and ironing board. Seperate shower room with large morror and wash hand basin. Seperate toilet with wash hand basin and mirror. All bed linen is provided but you must bring your own towels and tea towels etc. This van has gas central heating throughout. Included in price is gas and electricity. Family bar with live entertainment for both children and adults. Sports bar with large screen tv. 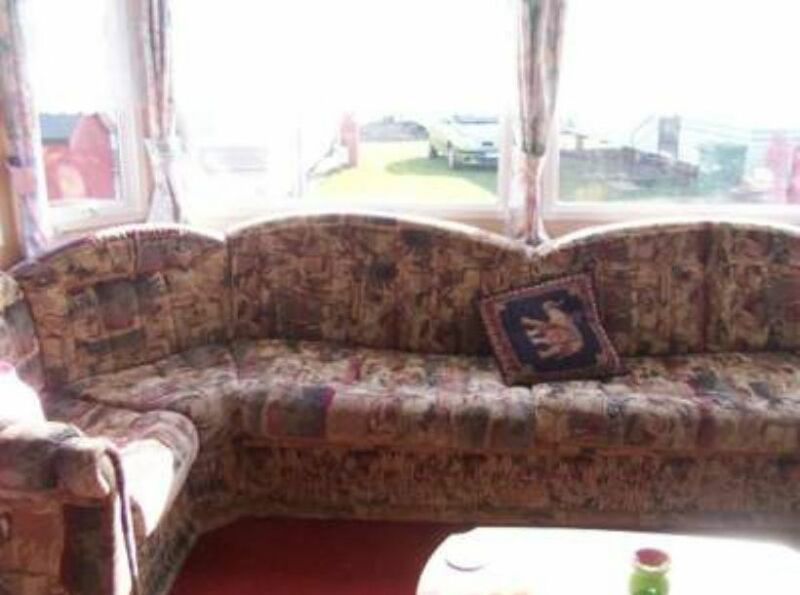 Beach is within walking distance. Within walkind distance is a convenience store and laundrette. 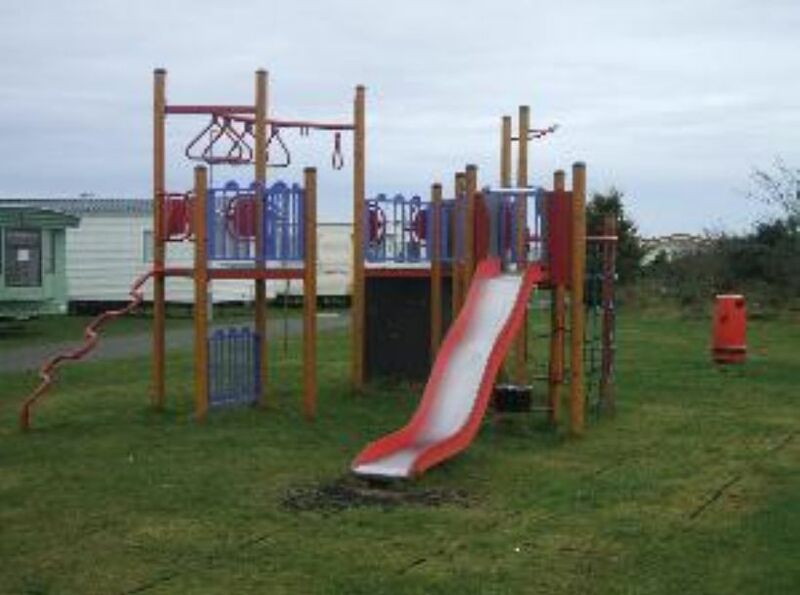 Outhwith park there is 3 other bars, 3 golf coarses, amusement arcade, soft play area, money bingo and prize bingo.